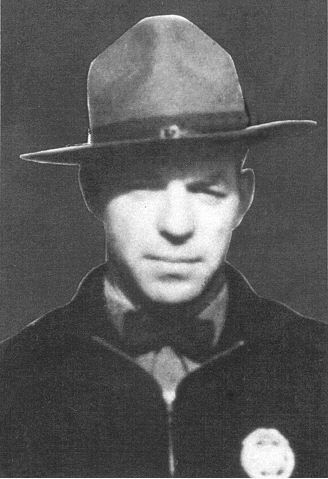 On Saturday, August 18, 1951, Washington State Patrol Trooper Ivan Belka was involved in a collision with a drunk driver on the Newport Highway (now part of U.S. Highway 2), north of Spokane. The drunk driver cut in front of Trooper Belka and struck him in the left side of his patrol car. Patrolman Belka is survived by his wife and child.